A plan was born. We were hemorrhaging money staying here (£60/night) and so we made break for it: Buses to Penrith and then Patterdale and camp. Walk St Sunday Crag, or Striding Edge if the weather was good, backwards to Grasmere, then buses to Kendal and try and catch the ‘occasional’ bus to Hawes the following day. 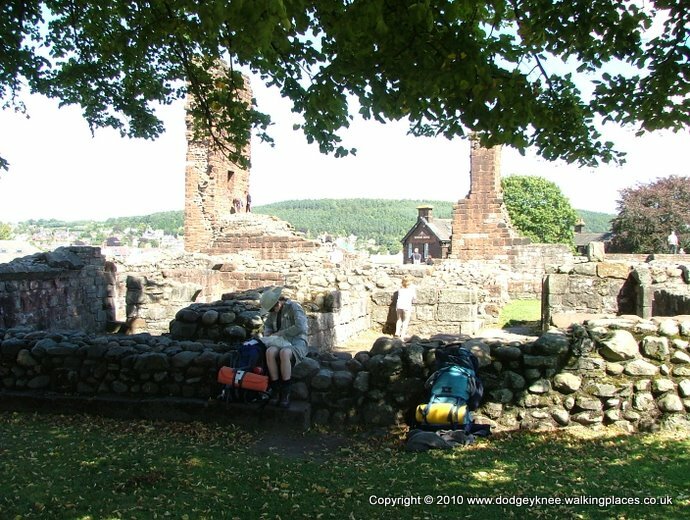 (I wondered what the bus was most of the time) Lunch at Penrith at the castle, bus to Patterdale. 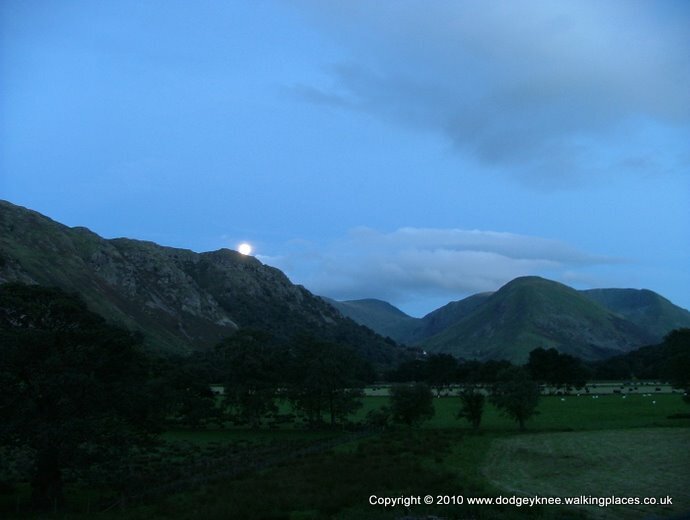 Very nice camp at Noran Bank Farm; views South down Patterdale towards Hartsop Dodd. Spectacliar.